Close smarter, faster, and easier. Semper Home Loans has options for branches of all sizes. We help our branch managers work easier by implementing a P&L model. This allows you to make the most out of your business by letting you run the show. We work smarter by supporting our branches with the latest in mortgage tech, including online apps and eSigning, and digital support center. 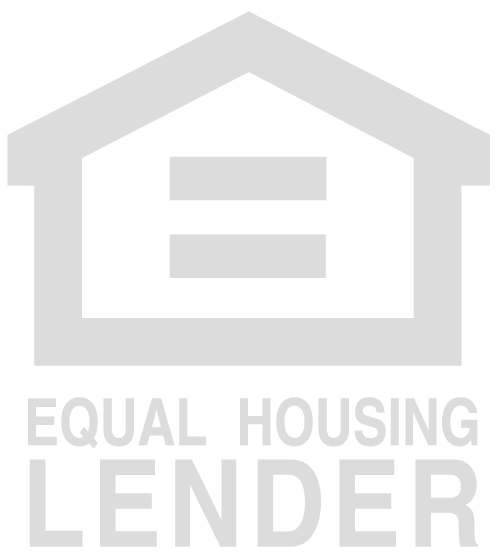 We close faster as a VA and FHA approved lender with in-house lightning-fast processing and underwriting. Want to learn more? Get in touch for a quick chat and access to our pricing engine. How is Semper Home Loans different from the rest? 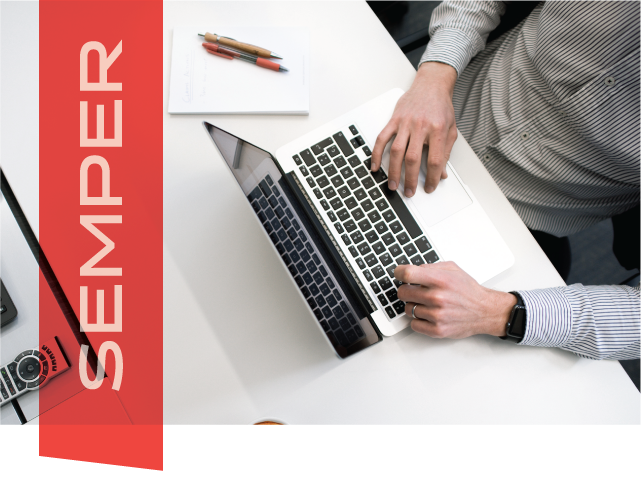 Semper is a national lender, specializing in a streamlined process with expert-level support. We'll get you on board and up to speed so your business doesn't miss a beat. We do things a little differently at Semper. A P&L model keeps you in control of your business. No corporate overhead or bogus fees. This also lets us give better pay plans, with options up to 350 Bps. Your health is important, that's why branch managers are offered comprehensive benefits including full medical and dental, as well as vision care. Supplemental coverage, basic life insurance, and 401k retirement plans are also available. It's important to keep looking forward, that's why our branch managers have access to the latest in mortgage technology. Whether it's a feature-rich CRM, our infinity client program, or our custom support center, you'll have all of the tools you need and the support you want. Our onsite marketing team takes your business very seriously. Get access to a complete suite of marketing strategies and material for your every need. We offer custom collateral, social media support, and more. We believe the adage “Work hard, play hard”. We take our work days seriously but we also know how to seriously have a good time, including seasonal company sponsored outings. I am proud to be part of Semper Home Loans in Olympia, Washington. I love being part of a team whose sole focus is providing borrowers with the best experience possible – on time with no surprises. Not to mention, our level of service and financing options are unmatched in the mortgage industry. I am in my 33rd year in the mortgage business and finally feel part of a successful team. Everyone in the company works hard to get my deals to closing. They are friendly and do what they can to make my job easier. 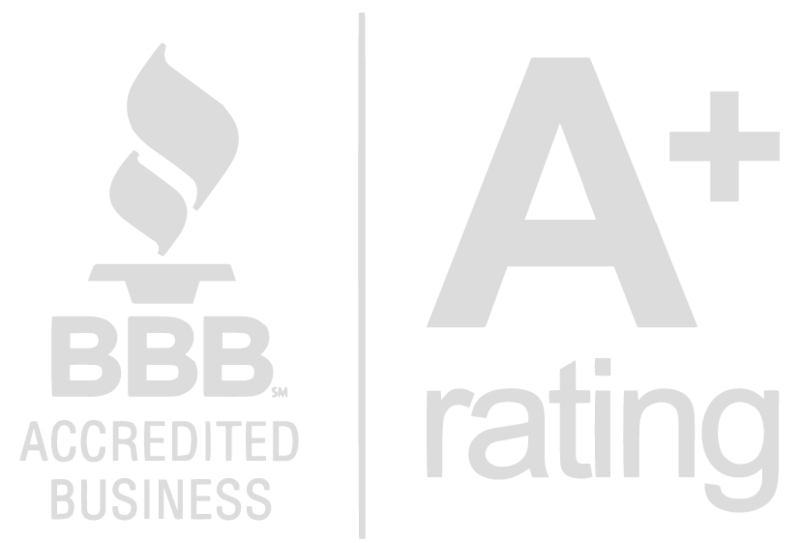 My reputation in the local real estate community is excellent due to being able to approve most of my loans and to close on time if not earlier. I feel fortunate that I was able to find Semper Home Loans. There's a ton of support and communication, and it lets me close my loans faster and more efficiently. It also makes me a rockstar with my realtors because I know what's happening every step of the way, and they do too.